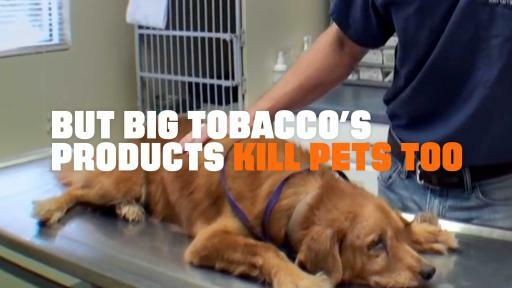 It’s no secret that tobacco kills people, but did you know that Big Tobacco’s products kill pets too? Having warned of a world without cat videos with the ad “#CATmageddon,” truth® continues to call attention to the impact of tobacco on our pets. According to a new truth survey, young pet owners visit the vet just as frequently as visiting the doctor themselves. By tapping into pet mania, truth is rallying this generation of teens to end tobacco use for good. “#CATmageddon” premiered on the 2016 Grammy Awards broadcast and has already been viewed more than 33 million times. 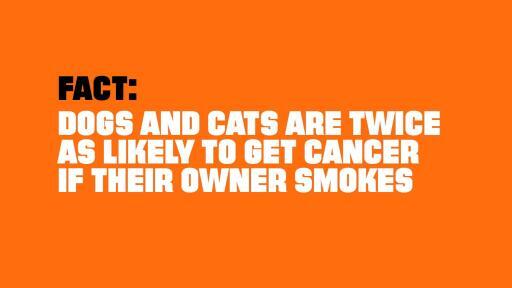 The new ad called “#FinishIT” makes clear that dogs and cats are twice as likely to get cancer if their owners smoke. An extension of truth’s award-winning Finish It campaign, the ad underscores the immediate, unexpected dangers of the number one cause of preventable death, tobacco. It’s clear that today’s youth care about animals. 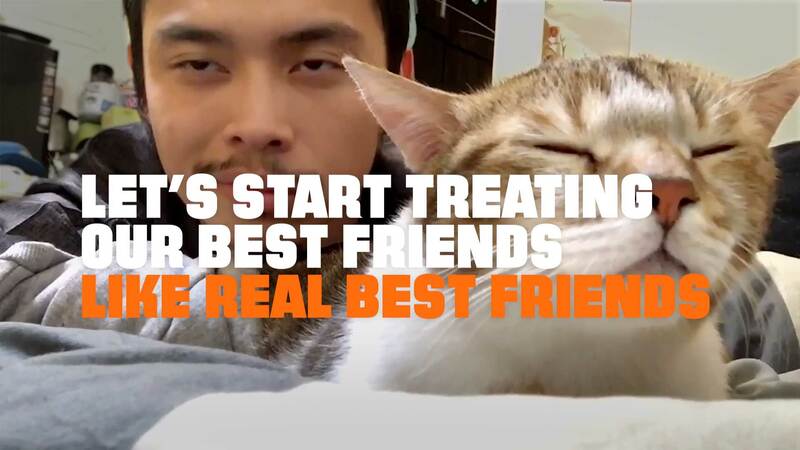 With the teen cigarette smoking rate currently at 7 percent, this latest ad urges, “Let’s treat our best friends like real best friends.” The ad is meant to inspire and empower teens to ‘Finish It’ and end tobacco use for good if not for themselves, then for their pets. And in collaboration with Petco, truth is giving teens ways to help pets exposed to smoking in the home and carry the Finish It message. Petco, a leading pet specialty retailer that focuses on nurturing powerful relationships between people and pets, has teamed up with truth to help spread the word. Beginning on Tuesday, March 1, all Petco locations nationwide will be giving out free Finish It pet collar charms and tips on how to protect pets from the negative impact of tobacco. Pet owners can support “Finishing it” in the name of their furry friends by visiting a local Petco to receive a collar charm for their dog or cat to wear, while supplies last. 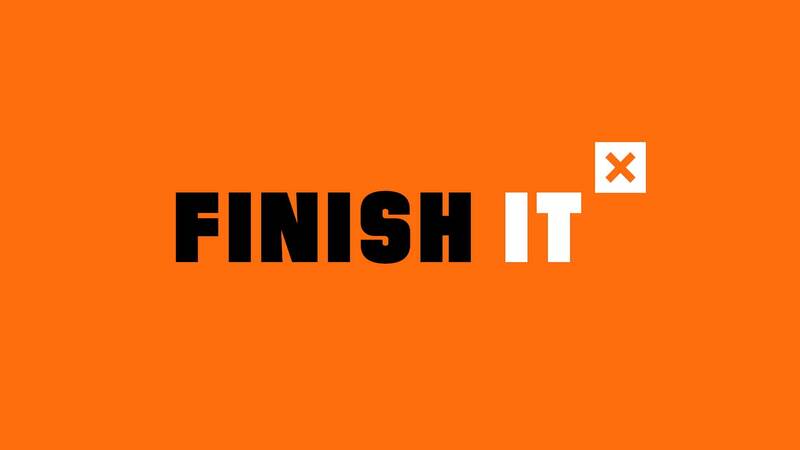 The #FinishIT ad is part of Finish It, the campaign truth launched in August 2014 to inspire a movement of youth and young adults to end tobacco use. More than 294 million people have participated in the Finish It movement thus far. To learn more about the Finish It campaign and how to get involved, visit thetruth.com, YouTube.com/truthorange or follow @truthorange on Twitter. 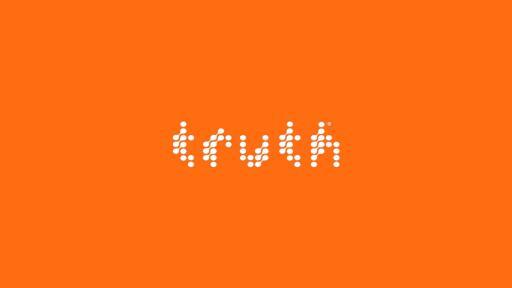 The Finish It campaign and new ad were created by truth’s agency of record, 72andSunny. Media planning and buying is handled by Assembly, truth’s media agency of record. With more than 50 years of service to pet parents, Petco is a leading pet specialty retailer that focuses on nurturing powerful relationships between people and pets. We do this by providing the products, services, advice and experiences that keep pets physically fit, mentally alert, socially engaged and emotionally happy. Everything we do is guided by our vision for Healthier Pets. Happier People. Better World. We operate more than 1,430 Petco locations across the U.S., Mexico and Puerto Rico, including more than 115 Unleashed by Petco locations, a smaller format neighborhood shop; 10 Pooch Hotel destinations for pet daycare, boarding and spa services; prescription services and pet supplies from the leading veterinary-operated pet product supplier, Drs. Foster & Smith; and petco.com. The Petco Foundation, an independent nonprofit organization, has invested more than $135 million since it was created in 1999 to help promote and improve the welfare of companion animals. In conjunction with the Foundation, we work with and support thousands of local animal welfare groups across the country and, through in-store adoption events, help find homes for more than 400,000 animals every year.